If you’ve ever applied for a loan, tried to buy a large item on a financing plan, or have a credit card, you’ll have been asked about your credit score. Your credit score is a way of measuring how financially responsible you are so that banks and other lenders can decide how risky it is to give you a loan. 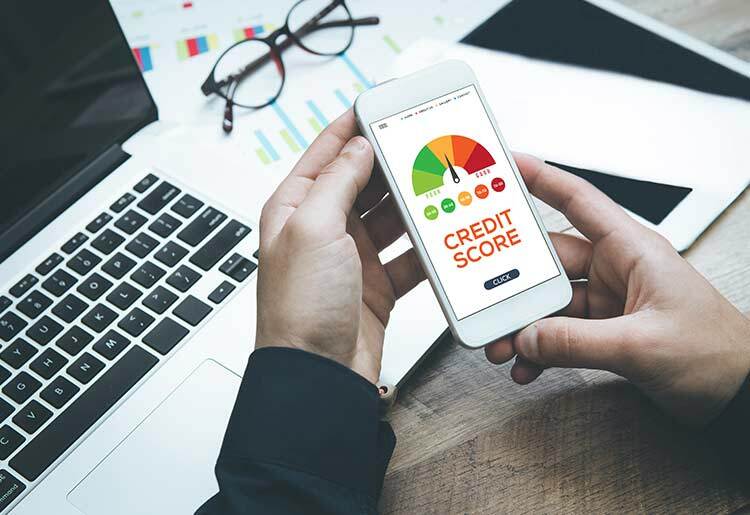 Knowing your credit score means that you’re aware of how you appear to lenders and lets you take steps to improve your credit or to demand better rates from loan providers accordingly.